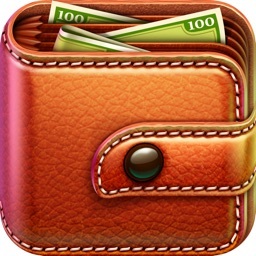 Searching for monthly expense spending tracker app? 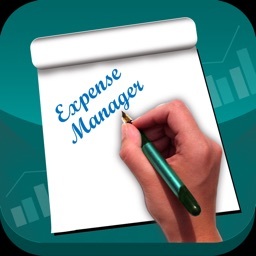 Want to manage your daily personal and business expenses/income through expense manager? 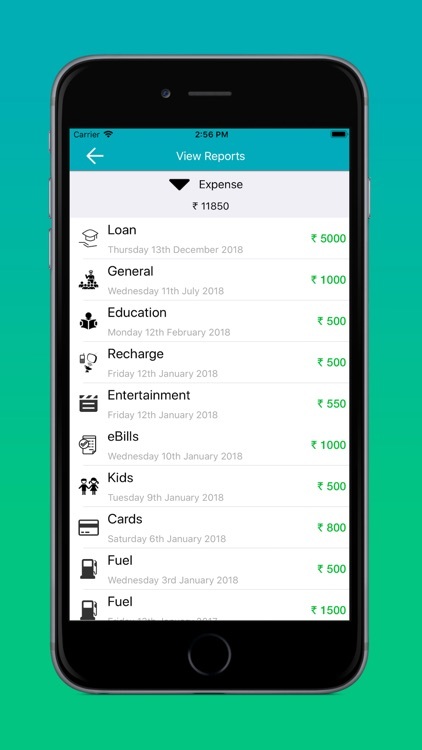 Stop searching and download Expense Spending Tracker: Monthly Expense Manager app today for tracking & managing your daily expenses, monthly income, and budget, in just a single tap. 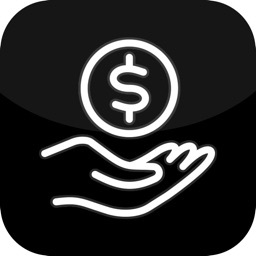 Being one of the best expense manager apps, the expense spending tracker is your personal budget manager in your pocket. 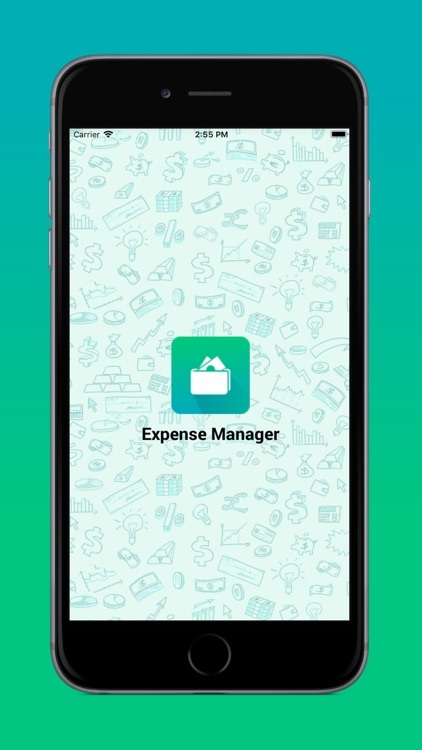 A simple, easy to use business expense app is feature-rich, designed for all those who want to manage and track their personal/business expenses smartly. 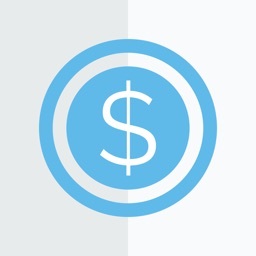 So if you are wondering as for how to track daily and monthly expenses easily, then our Expense Spending Tracker is for you. After installing the spending tracker app, you can add your monthly income and diverge the expenses on daily & monthly basis into varied expense categories available. Just add new transaction when you are shopping or enjoying dining out with family. 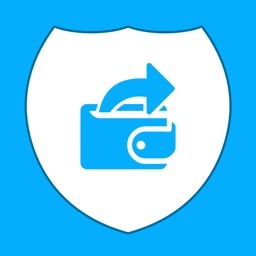 It’s as simple and your transaction entry will be added to your expenses report. Isn’t it easy? 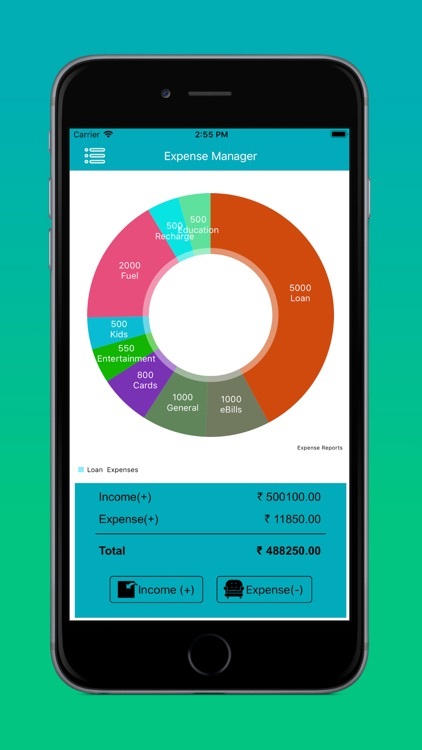 Managing your expenses has never been so easy but now with our expense spending tracker app, you can track them with a single click. 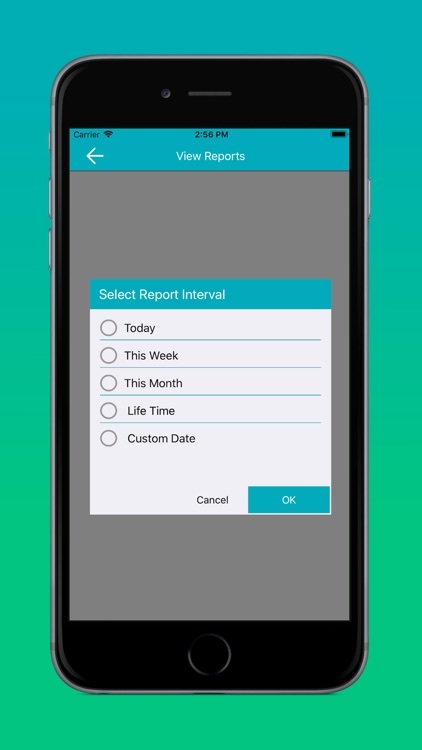 Do not wait anymore & get the best expense spending tracker app for tracking your personal & business spending on daily/monthly basis. 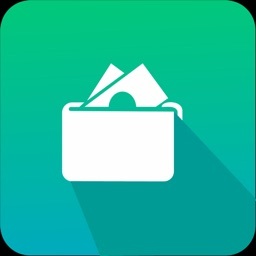 Download Expense Spending Tracker: Monthly Expense Manager app today and manage your budget easily, with just a single tap.